If you do a lot of gaming on iOS, then you no doubt want to consider picking up one of the best game controllers for iPhone XR. Gaming on mobile can be a lot of fun — we’re able to achieve graphics and gameplay in mobile devices that we’ve never seen before; however, gaming can still be extremely awkward due to the limiting controls. Since gaming on the iPhone XR all happens on the touchscreen, you have to awkwardly use on-screen controls like a digital joystick. 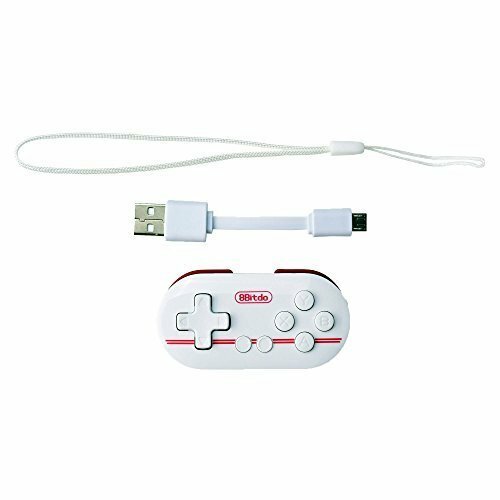 On some games, that can make for a frustrating experience — however, you can easily solve the problem with a Bluetooth game controller. So if you follow along below, we’ve assembled our five favorite gaming controllers for iPhone XR for you. Let’s dive right into our top picks. If you haven’t heard of MOGA before, you’ve probably be living under a rock. MOGA has been offering Bluetooth controllers for smartphones for years now; however, they’ve taken all those years of experience and expertise and put it into the Hero Power — it’s easily one of the best experiences you’ll find in a controller. It takes on an Xbox-style, so the controller will feel familiar to you if you’ve ever gamed before. One of the unique aspects of the Hero Power is that it has a slot to hold your iPhone XR in place while playing. It has a couple of other unique features as well, such as being able to charge your iPhone XR while you game. But, when you’re done gaming on your iPhone XR, you can easily shift the Hero Power over to the TV when you’re ready to game there or flip through some channels. 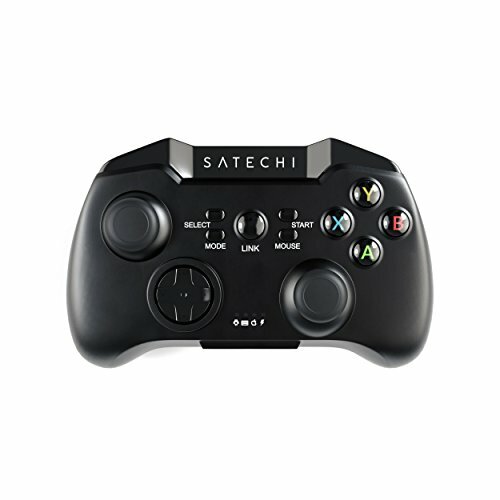 The Satechi Bluetooth Wireless Gamepad comes in as the third contender on our list. 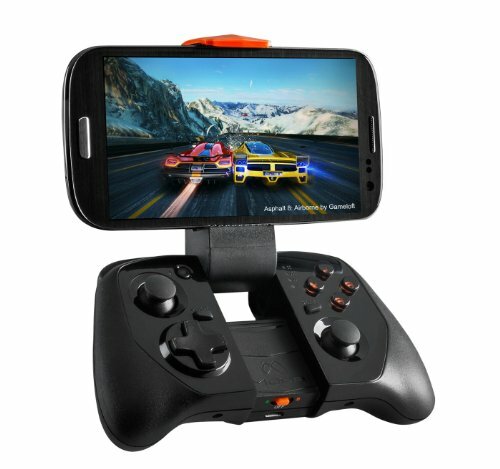 It offers excellent performance in Bluetooth gaming capability, allowing you to quickly and easily connect the controller to the iPhone XR. Once connected, you’ll only get the quickest response times to make sure that you can game on an expert level. It comes equipped with a mount to hold your iPhone XR securely in place while gaming. Razer is another company that you’ve certainly heard of before. Connect this one up over Bluetooth with your iPhone XR, and you’ll be able to take part in precision gaming on iOS. Its connects easily over Bluetooth, and with low latency, you get really good response times. Razer will actually let you switch the Serval between Bluetooth and and wired, depending on what your preference is. We really like what the Razer Serval has to offer. 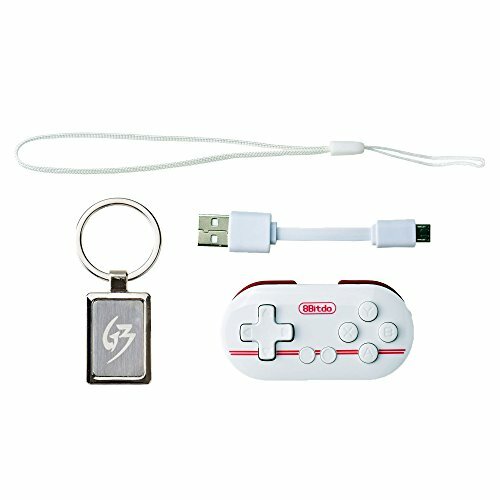 It’s a very versatile controller, featuring a phone holder so that you can easily keep your iPhone XR securely in place. 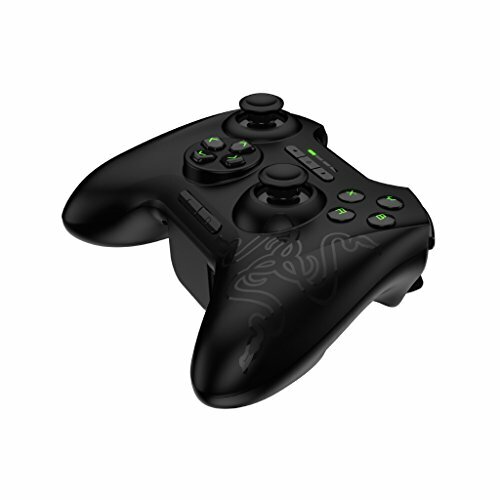 The Razer Serval even has the ability to shift over to PC, Android TV, or mobile gaming easily. 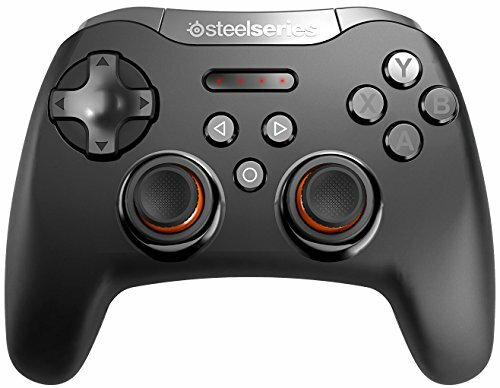 The SteelSeries Stratus XL might be featured last on our list, but you might have the best gaming experience yet with this one. The Stratus XL is one of the closest experiences that you’ll get to an actual full-size console controller. This controller can actually be customized to your own personal style, allowing you to specify the sensitivity of the triggers and joysticks. As you can see, you have a handful of different controllers to choose from. Compared to on-screen controls, any one of these controllers will be a complete upgrade to your gaming experience. Still, if you’re looking for the best of the best in game controllers for iPhone XR, the Stratus XL will give you the closest experience to console gaming — customizing the sensitivity of the triggers is a huge advantage over many of the other controllers on our list.